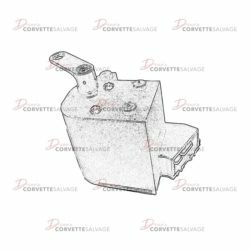 This part is a good, used C5 Throttle Actuator Control Module which can be installed on a 1997 to 2004 Corvette. 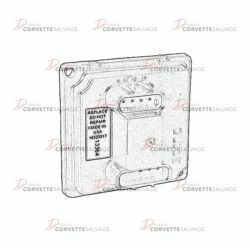 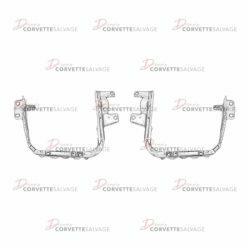 This part is a new, reproduction C4 to C5 Headlight Control Module which can be installed on a 1988 to 2004 Corvette. 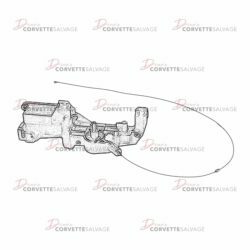 This part is a good, used C5 Clutch Slave Cylinder which can be installed on a 1997 to 2004 Corvette. 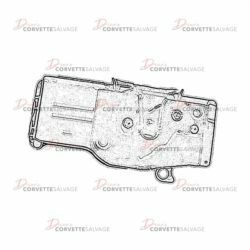 This part is a good, used C4 Secondary Vacuum Pump which can be installed on a 1991 to 1995 ZR-1 Corvette. 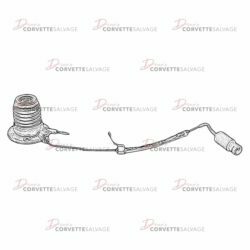 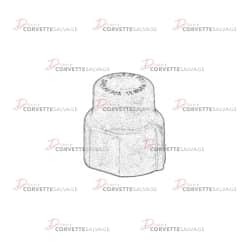 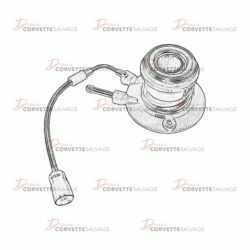 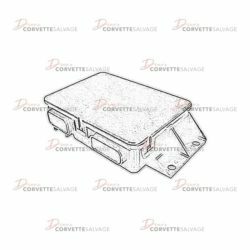 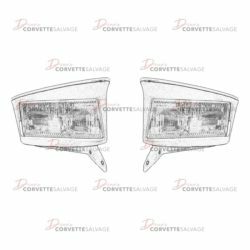 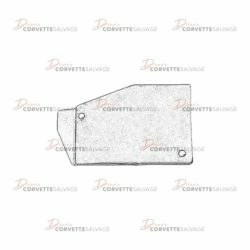 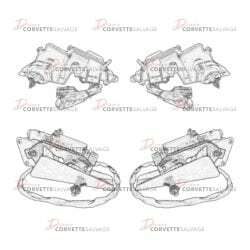 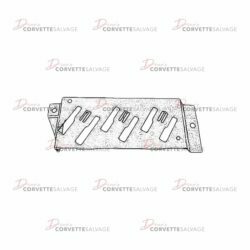 This part is a good, used C4 Headlight Relay Cover which can be installed on a 1984 to 1987 Corvette. 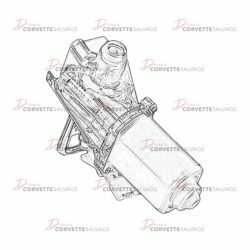 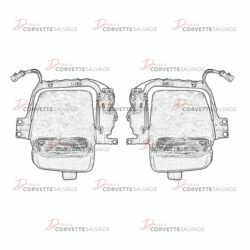 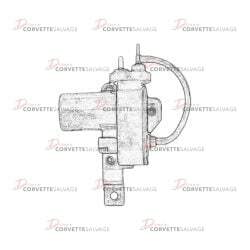 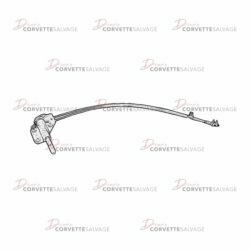 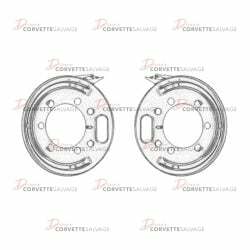 This part is a good, used C6 Clutch Slave Cylinder which can be installed on a 2005 to 2013 Corvette.